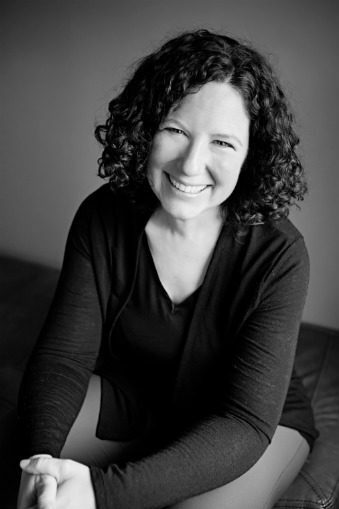 Hillary Tubin – Author – Reading is foundational to survive…Reading for pleasure is fundamental to thrive! 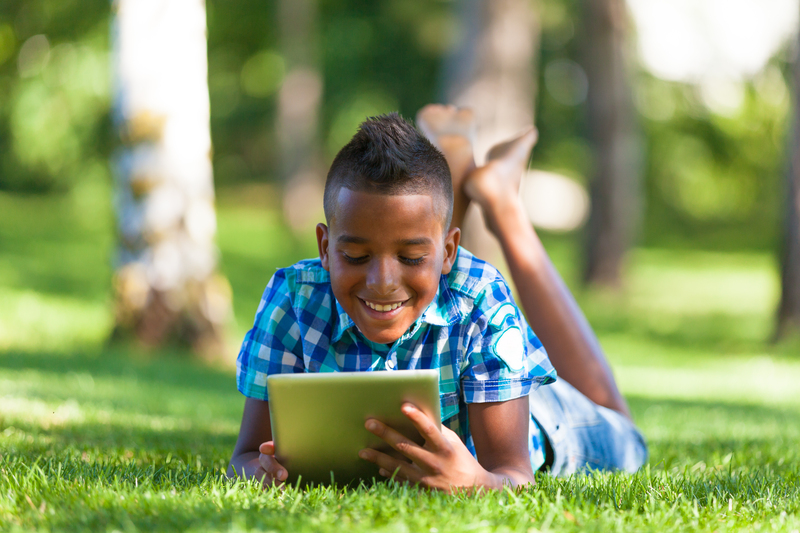 How many 9- to 14-year old boys love to read? Gamifying the Daily Home Reading Habit = Boys will Read! But they need a reading-habit coach to show them how. Click here to find out: Are you a Reading-Habit Coach? But by believing your son will read and by becoming the coach he needs to succeed (even without a teaching or English degree or even liking to read yourself! ), he will learn to enjoy to read and win the Reading Game. 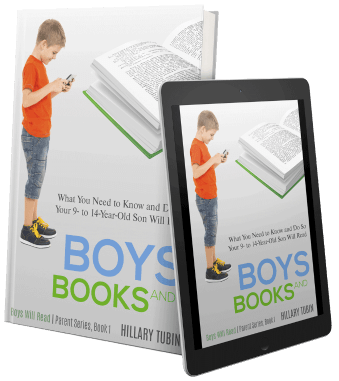 Hi, I'm Hillary Tubin and for over 20 years I've worked with parents of 9- to 14-year-old boys who won't read. It wasn't until I put two and two together to figure out for myself how to use what boys love to get them to read that I was able to share it with parents. Early in my teaching career, I was clueless about the needs of pre- and early-adolescent boys who hated to read for pleasure. 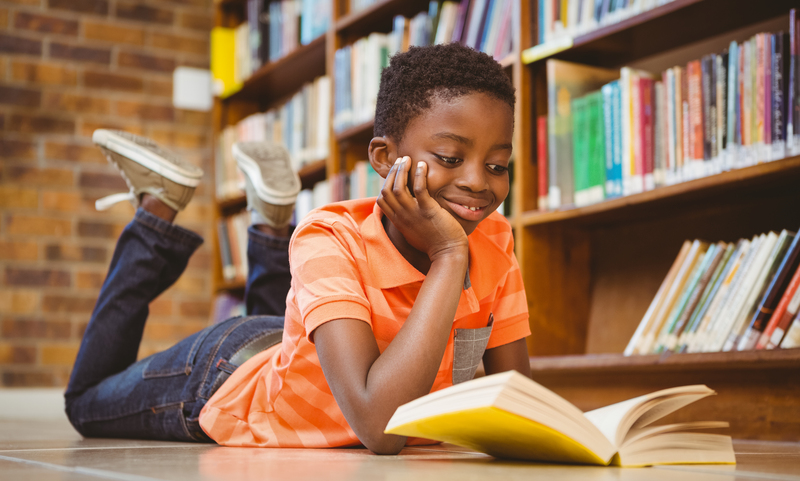 I truly believed that if I provided time for self-directed, pleasure reading in school, access to books and choice in reading material, like magic, boys would be so happy and appreciative, they’d just hunker down every day and do it, with a smile, of course. Yeah, well not so much. I didn’t truly understand what wasn’t working for boys until they started inviting me to after-school and weekend soccer and basketball games. Week after week, I watched them come to life on the field and court. At every game I attended, those same boys who searched aimlessly for a book during reading time, were prepared and ready to play the game for their coach as soon as they showed up. But it was more than that. It was how the boys stepped up and met their coach’s instructions, demands, expectations and feedback with rapt attention, respect, and responsiveness that changed everything for me. The boys had skin in the game, and I wanted that for the daily reading habit too. 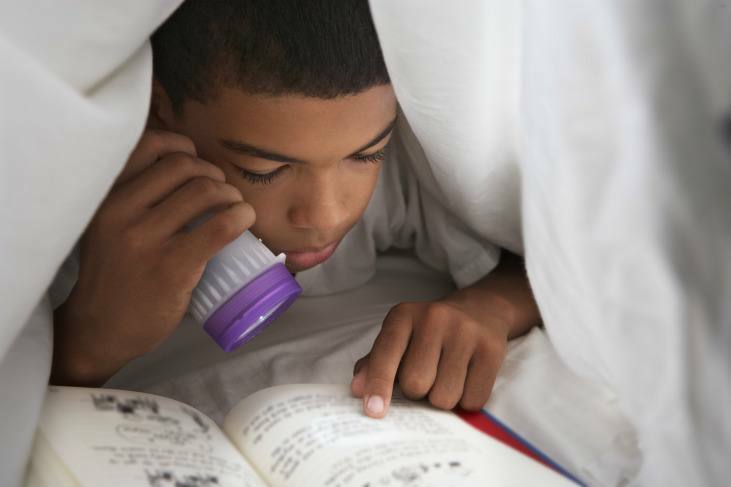 What does it take to be the reading-habit coach boys need to read? Through years of trial and error, research, talking to and studying coaches, and working with boys and their parents, I finally discovered the 10 Building Blocks that can turn anyone into the reading-habit coach boys needs to read. From there, I developed a 90-day reading-habit blueprint for boys and parents that have transformed more than 350 boys from "Book Avoiders" into "Book Readers." Today, I’ve turned the 10 Building Blocks into the Amazon bestseller, Boys and Books, and gamified the transformative 90-day reading-habit blueprint into a coaching guide for parents and a playbook for boys who won't read (Real Boys Read and Win the Reading Game, coming January 2018). I believe that your son will win the Reading Game, and you will be the prepared and confident coach to get him there. But first, you need to know how you're initiating reading with your son today. What's Your Reading Initiator Personality? 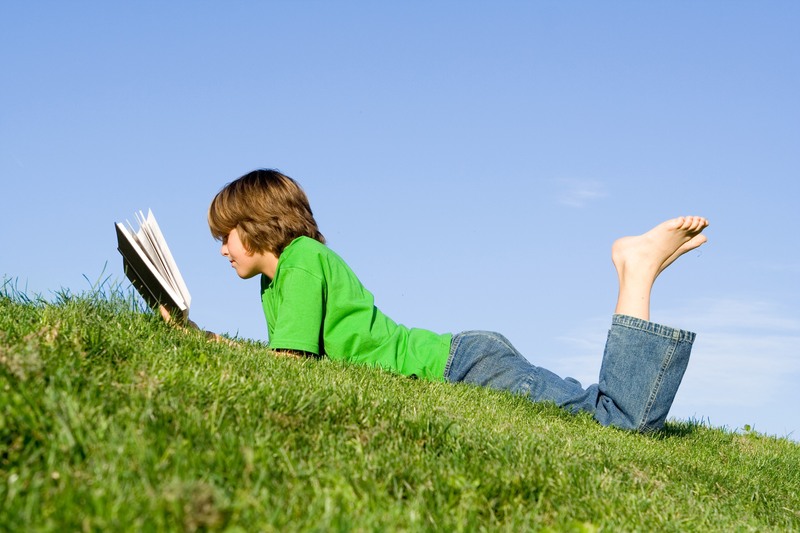 And take the first step to becoming the reading-habit coach your son needs to reads. Enter your Name and Email Address below to Get Your Copy of the Reading Initiator Personality Quiz right away!